I have been on a journey. For decades. I guess it could also be called a search. 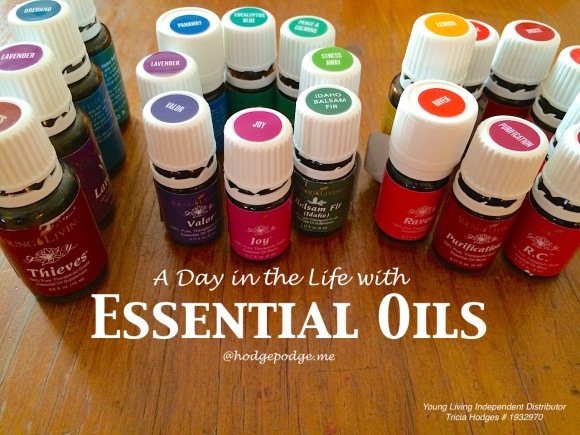 And now I share with you a day in the life with essential oils. Because I just can’t keep quiet any more. 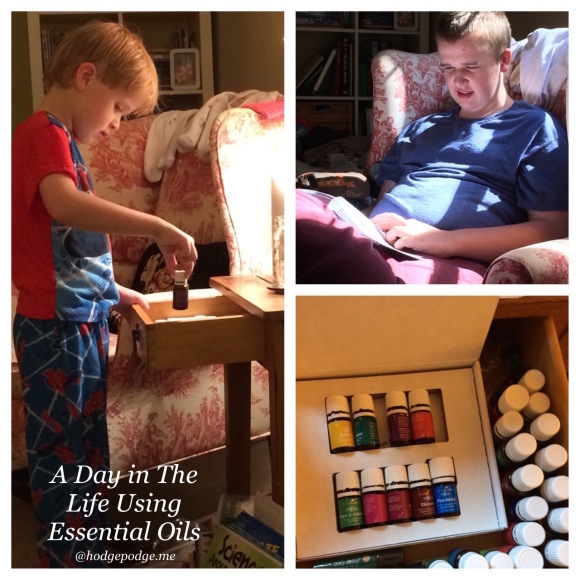 Young Living Essential Oils are a tool on this health journey – a tool that has blessed me and my family so much. First, If you have questions, click over to learn How to Get Your Start in Young Living Essential Oils or free free to contact me. Now you might remember that recently on my healthy mama journey I have transitioned to a gluten free lifestyle. Then to the Trim Healthy Mama diet (and lost 30 pounds – woo hoo!) To recap, my children have anaphylactic food allergies and, like many out there, our family also has seasonal allergies. Plus there is the overall inflammation that has plagued me for decades. Basically, you could say we’ve been seeking and searching out a healthier and more natural and organic lifestyle. 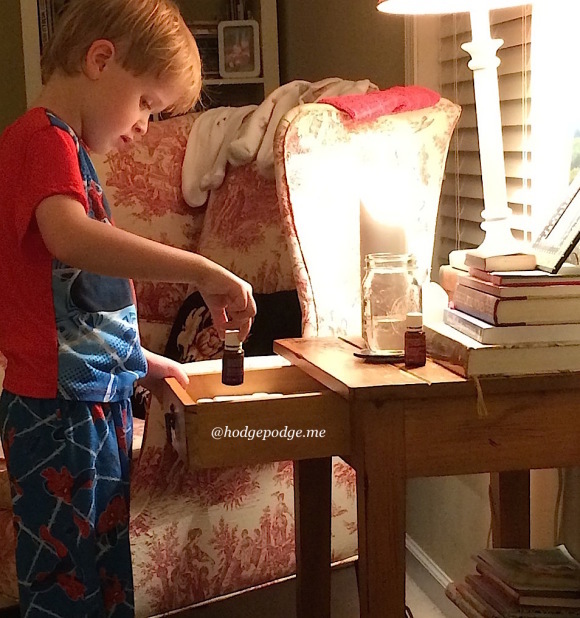 Pictured above: Our youngest, finding the lavender oil in the drawer. Also, our eldest boy, studying about the scientific process of seed to seal with essential oils (you fellow scientific types will love that too). Bottom right, our growing drawer of family essential oils. 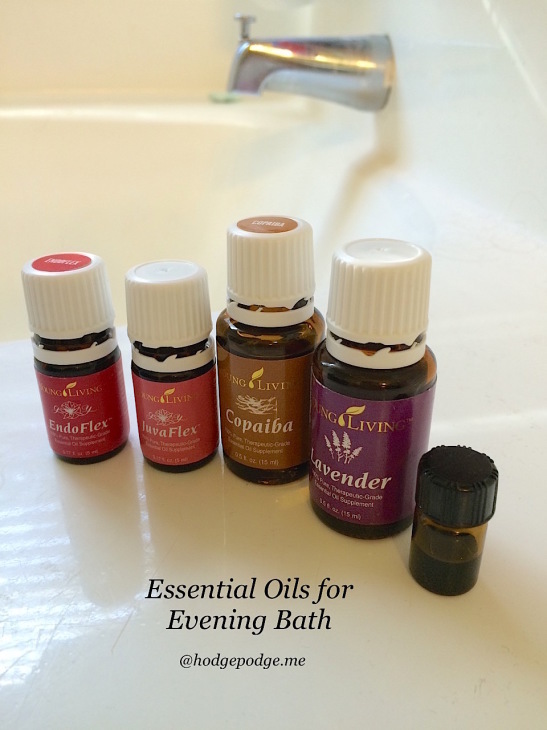 Now, am just starting to share about this tool on my journey – Young Living Essential Oils. And I am still learning. But since I have received so very many questions, I thought the day in the life format would be best to answer many of those questions. So you can see how my family and I use essential oils throughout the day. Our day starts this way. 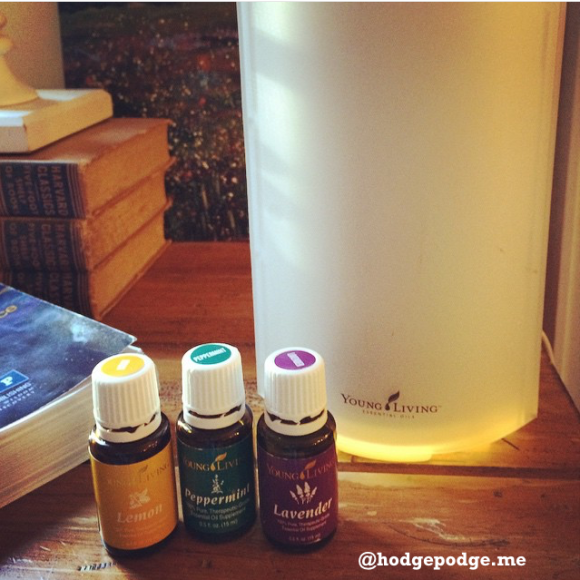 First thing, as I come down the steps in the morning, I fill the diffuser with filtered water and a trio of oils. We diffuse for roughly a half an hour to an hour in the morning and an hour before children’s bedtime: lemon, peppermint, lavender (1-2 drops each). These three oils, diffused together, help promote healthy airway passages. I am SO thankful for these natural oils God gave us! Several times a day I will simply place a drop or two of lemon oil in my water – to promote healthy digestive functions, especially my gallbladder. 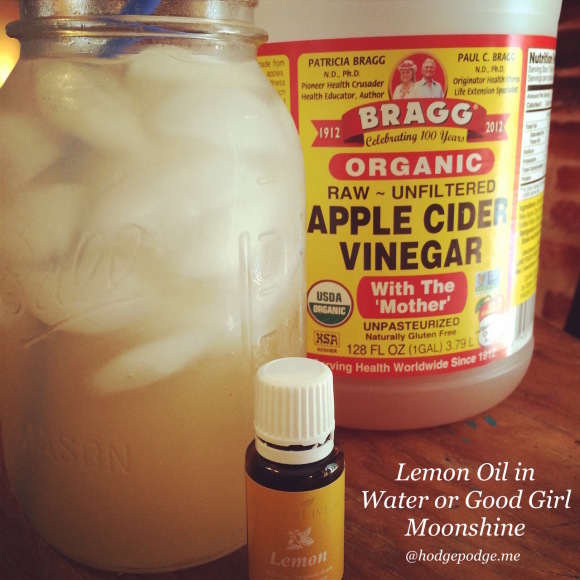 Of course that Good Girl Moonshine from Trim Healthy Mama is always a good thing to have as well. 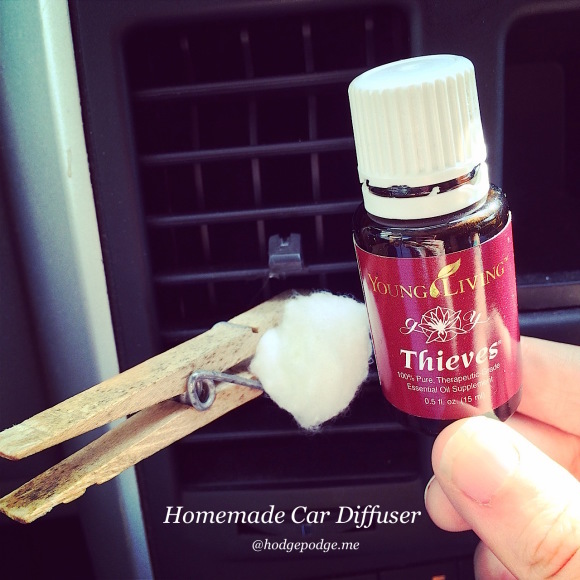 During the day and for traveling locally to piano lessons or for heading on those curvy North Georgia mountain roads, this homemade diffuser has saved us! We have a few that are especially prone to motion sickness (like their mama). Just a drop of peppermint oil on a cotton ball and then clipped to the vent sure helps calm tummies. Plus, when we’ve been in a crowd or out and about during cold and flu season, we like to promote healthy immune systems with a drop of Thieves oil. During evening devotion time we diffuse the trio of oils I mentioned at the start of our day. The combination of oils helps clear airways and calm young ones before bedtime. My youngest finds the lavender in the oils drawer and may put a drop (a drop is a lot!) on an itch. Because of his multiple food allergies (egg, nuts, wheat) he does have itches on occasion. For him, the lavender soothes better than all the high dollar prescription creams we have tried. And don’t worry, I don’t put Copaiba in my bath water. But I do keep it here because it helps me remember to place a few drops under my tongue for an evening dose of promoting healthy joint and cartilage function. For promoting gallbladder health – Endoflex – two to four drops in bath water. I also put a drop of Juvaflex on my palm, rub my hands together and then cup them over my nose and mouth and breath in. 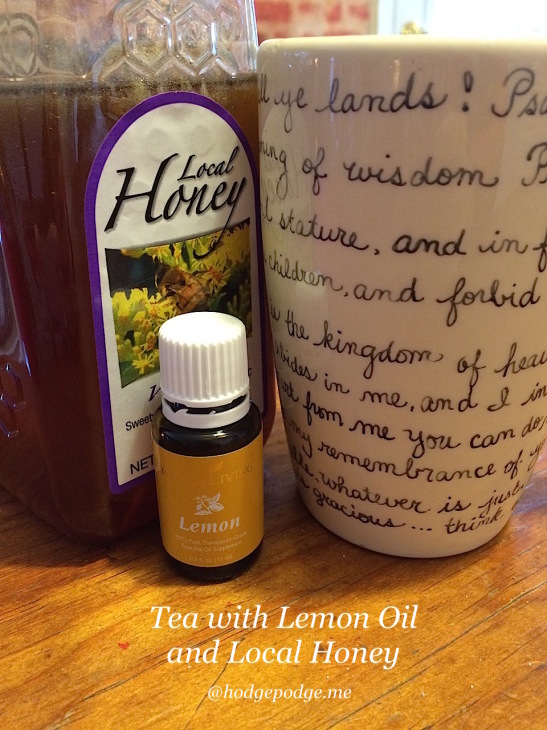 Tea with Lemon Oil and local honey – there are many benefits of enjoying local honey. We have found we breathe easier during the spring and fall seasons. Even a drop of Thieves will help boost your immune system too. Breathe Again supports healthy lung function when someone gets into a coughing fit and is good to have on hand for sickness. Deep relief to ease sore muscles and aches from inflammation. 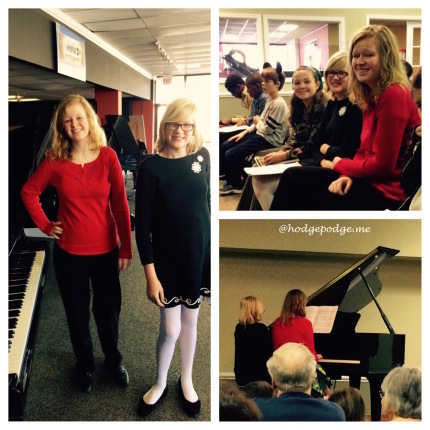 Valor for promoting confidence at piano recitals! Joy – just a drop applied over the heart made all the difference for my youngest who loves his daily routine to stay the same. 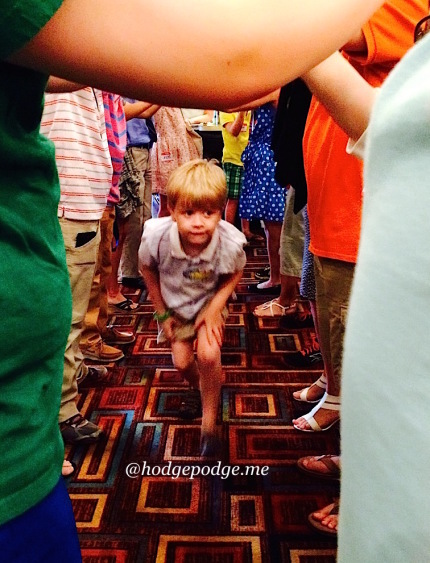 He was being promoted to first grade at church and there was a wonderful, loud celebration in honor of the rising first graders. While we were getting ready that morning, he came to me several times, asking questions. When would I be there to get him? When would he get to go back to the kindergarten room he was used to? I had heard that a drop of Joy, applied over the heart, would help in a situation like this. I decided to try it. So happy I did. When I applied it, he turned around and skipped off! Not only that – his teacher had anticipated him having a hard time and she was amazed when he didn’t! Friends, even though this is a long post, this is just a small start to the blessings we have seen with essential oils. I remember when I was growing up, reading about the use of oils in the Bible. And recently, the more I have learned about oils, the more I have noticed their every day use in the Bible. The oils from the plants God gave us. 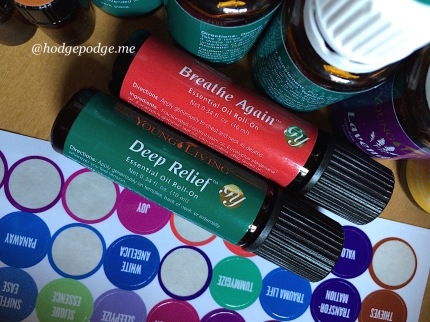 How Do I Find Out More About Young Living Essential Oils? When I signed up with Young Living through my friend, I became part of a great network of fellow mamas, families who have been using the oils longer than I have. I became part of a Facebook group for discussion and more. If you have questions or want to know how to sign up, feel free to contact me. You, like me, might be starting that healthy mama journey. 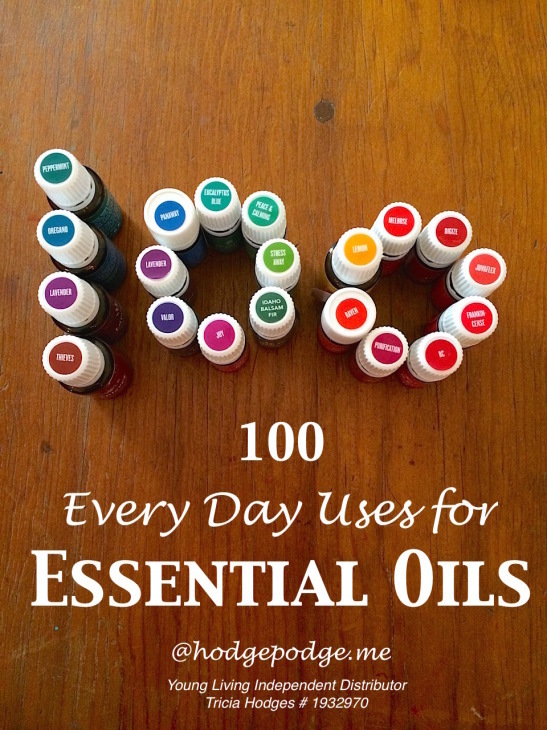 And as a follow up…100+ Every Day Uses for Essential Oils! In order to get Young Living products, you can, of course, buy them retail. But, hello frugal living friends, you will find the best deal and the most benefits in becoming a wholesale member. The money savings being one of the biggest benefits. When signing up as a wholesale member, you will want to get the premium starter kit which will give you the most oils for your money and includes a diffuser. Click over to learn more about Getting Started with Young Living Essential Oils or feel free to contact me. This was very interesting, Tricia… I’ve recently just gotten a few Essential Oils – given to me by friends. 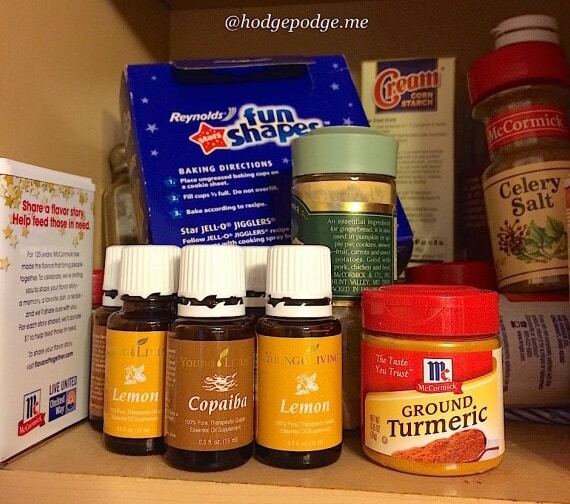 They blend I have used has helped with headaches and some neck pain I was having. I’m interested to learn more and your post was VERY helpful. No medications since May? That’s HUGE! That IS huge Mary! After years of alternating seasonal meds. The oils have blessed us big time. And I am happy to talk to you more about them. I forgot to even mention how much lemon oil has helped my eldest son with opening up nasal passages. And I’m looking forward to sharing that 100 Plus Every Day Uses post later this week! Excellent article on everyday use! It’s so interesting to see the different ways you use the oils throughout the day. I’m especially interested in the way you use lemon. I use most of the ones you mentioned as well. I also apply some peace and calming to my wrists and the bottom of my feet at bedtime–helps me sleep like a baby. And peppermint has helped my migraines for a couple years now. I love the perspective you write from as well–these are the oils God gave us. Because all good gifts come from above! Thank you Kim! Oh, yes! Peace and Calming. That is especially good for my Middle Girl too 🙂 Lemon has SO many uses for us! When my 15yo was pretty congested, my friend suggested using a dot of lemon over the sinuses and down the side of the throat that was sore. Wonderful results. And yes, I sure can tell when I haven’t been keeping up with my daily lemon. Indeed – all good gifts come from above! Just loved every bit of this. I really want to give a few of these a try so we need to talk about how to get me started.